Elections and voting are central to representative democracy, but they are often poorly understood. In Wales, elections have long had a peculiar character, with sustained single-party dominance characterising the vast majority of the democratic era. This blog tries to explore that and other phenomena, contributing towards greater knowledge and understanding of elections in Wales. Elections in Wales does not try to advance the interests of any particular political party. There are plenty of places you can go to for that. The blog sometimes takes positions on controversial issues. But it is fundamentally about trying to provide a forum for the understanding of elections and voting, and not about trying to bang the drum for one or other party. I’m Head of Politics and International Relations at Cardiff University. I was currently Principal Investigator for the ESRC-funded 2016 Welsh Election Study, the most ambitious study ever conducted of a devolved election in the UK. Prior to this I was Principal Investigator for the 2011 Welsh Referendum Study and the 2011 Welsh Election Study. In recent years I have authored the book The End of British Party Politics? (Biteback, 2018) and co-authored the definitive study of the 2001 Welsh devolution referendum Wales Says Yes: Devolution and the 2011 Welsh Referendum (University of Wales Press, 2012). 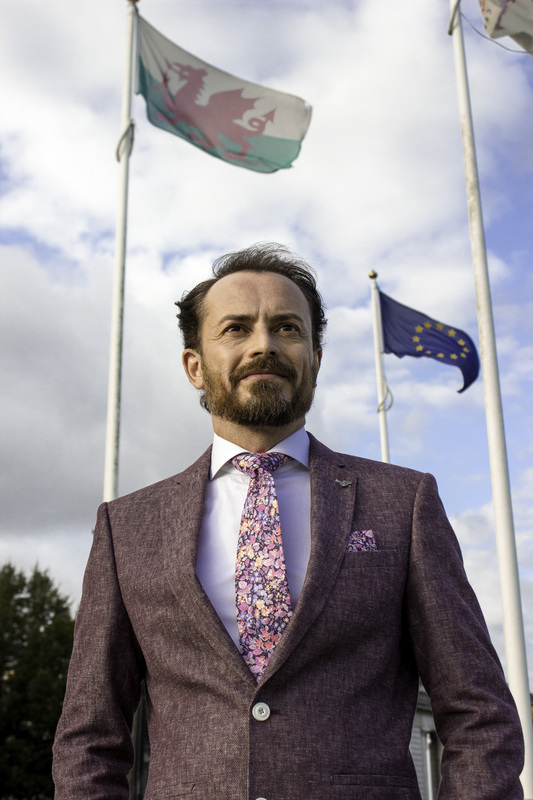 In addition to being an expert on Welsh politics and devolution, I have a background in studying political representation in the European Union, and authored a book called Becoming Europeans? Attitudes, Behaviour and Socialisation in the European Parliament (Oxford University Press, 2005) and co-authored Representing Europe’s Citizens: Electoral Systems and the failure of Parliamentary Representation in Europe (Oxford University Press, 2007). I’ve published more than fifty articles in major academic journals over the years, including the British Journal of Political Science, Electoral Studies, the European Journal of Political Research, Legislative Studies Quarterly, Party Politics and Publius, and have contributed chapters to thirty books. I’m often asked to contribute to discussions on elections, devolution, European politics, the impact of Brexit on the UK and politics and identity in general. I regularly appear on Sky News, BBC, ITV, Radio 4, Radio 5 Live and contribute to the New Statesman, Spectator and the Independent from time to time. I’m Associate Editor of Parliamentary Affairs, a Fellow of the Learned Society of Wales and of the Royal Statistical Society, and an Academician of the Academy of Social Sciences. If you would like to talk politics drop me a line – it is, after all, my favorite topic!